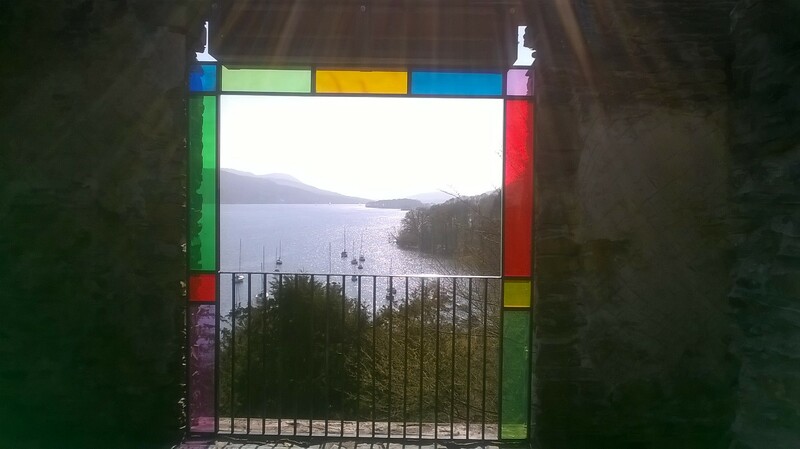 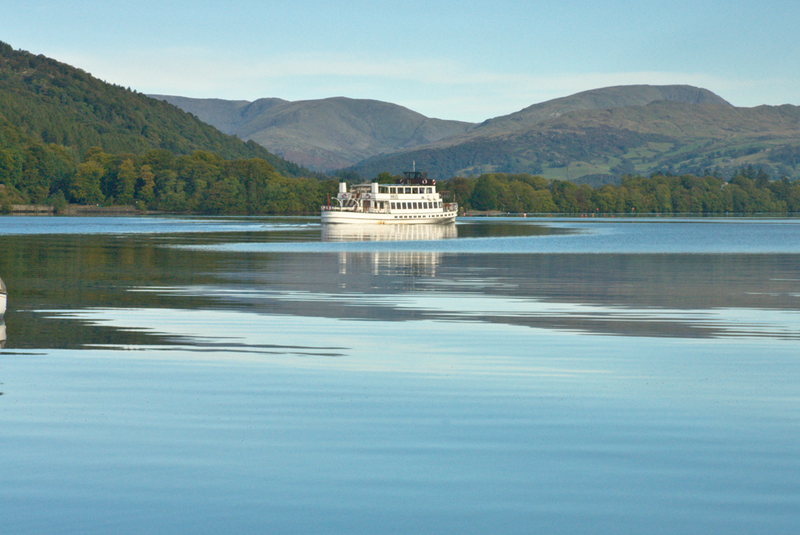 Visit Windermere, it is the perfect Lakeland destination all year round. 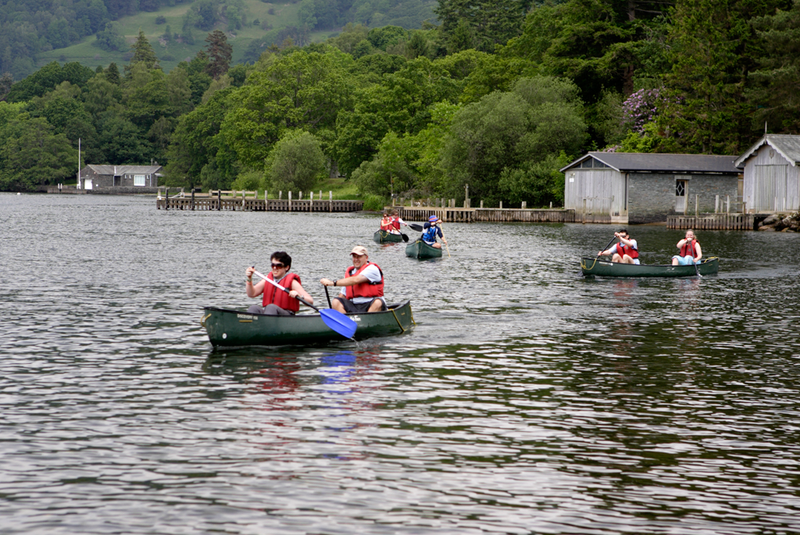 With the shores of the lake so close, you are never short of fantastic scenery or leisure activities. 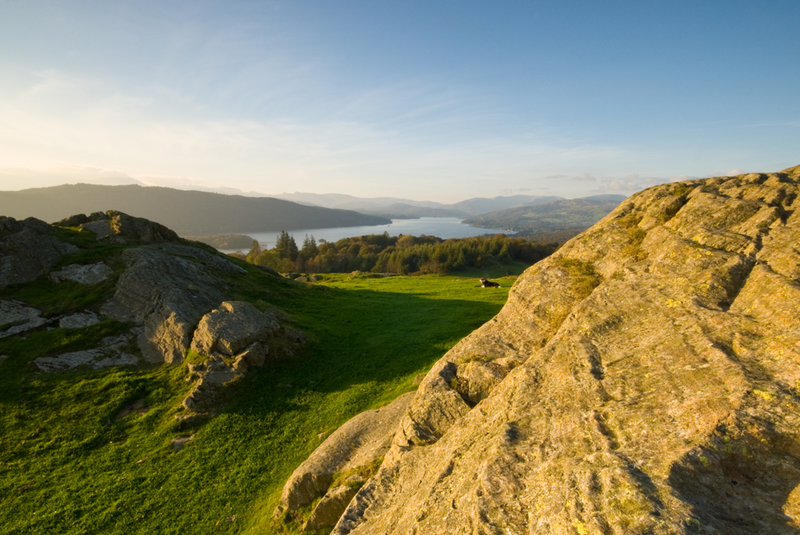 Several local viewpoints offer panoramic views of both the lake and more distant mountains. 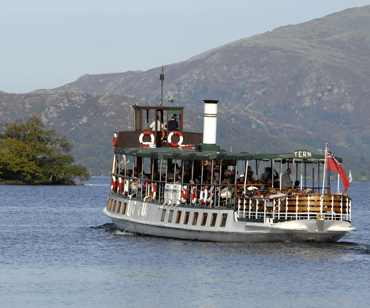 The towns of Windermere and Bowness at the heart of the Lake District have been a magnet for visitors since Victorian times. 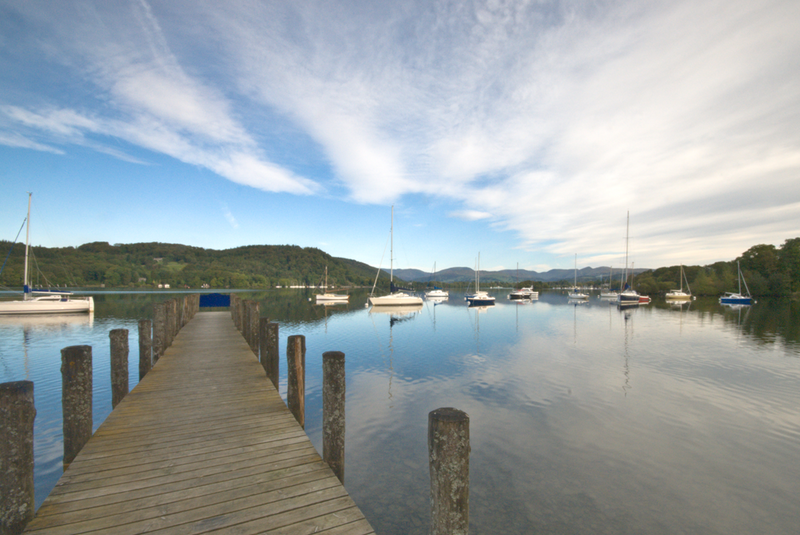 With easy access to the lake shore of Windermere and panoramic views of the lake and surrounding fells, the area remains just as popular today. 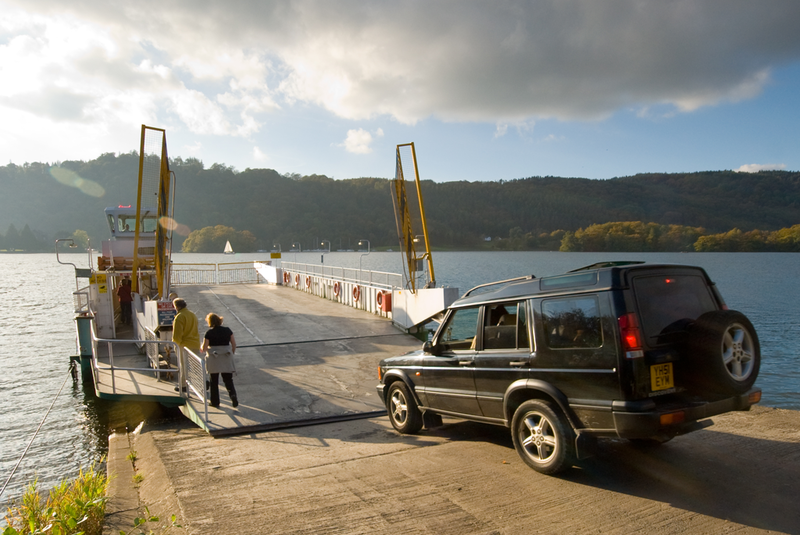 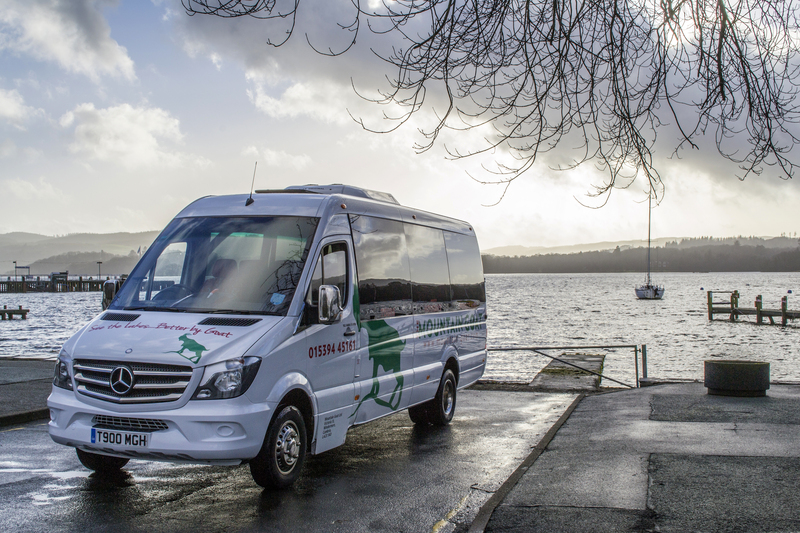 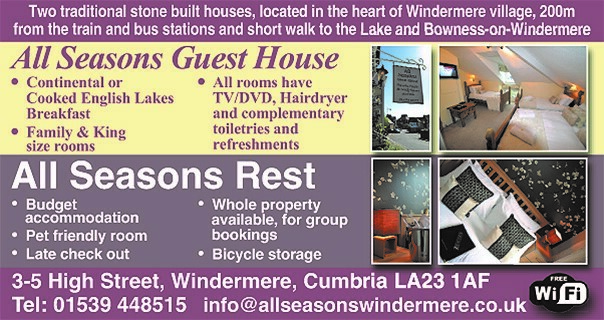 Access to the lake is actually made 1 mile further from Windermere town centre at Bowness-On-Windermere. 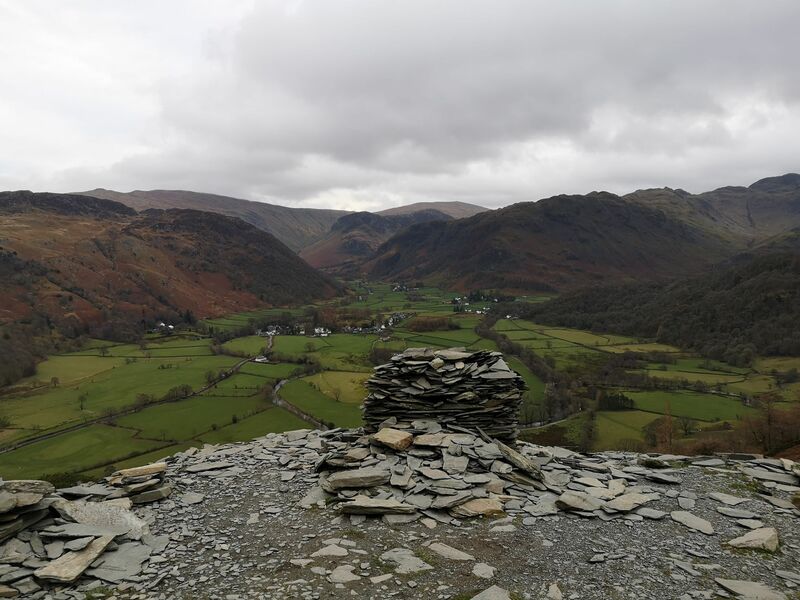 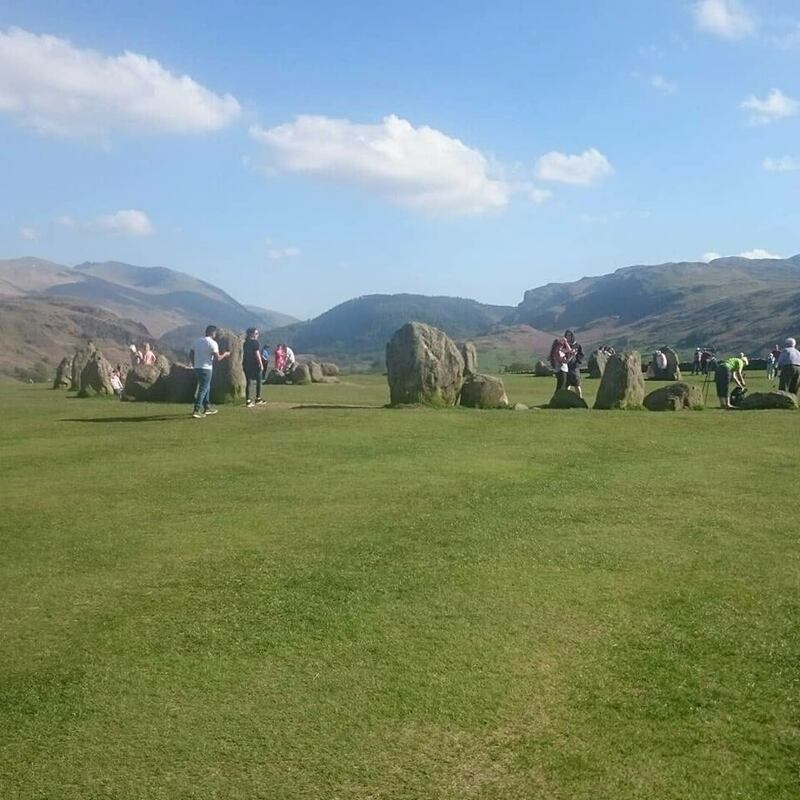 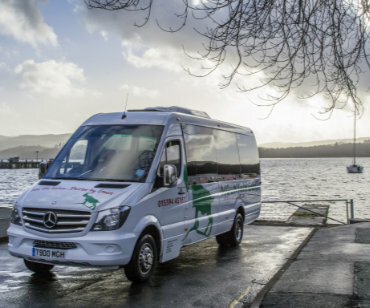 If you’re looking for a range of attractions, things to do and ways of getting around the Lake District then look no further. 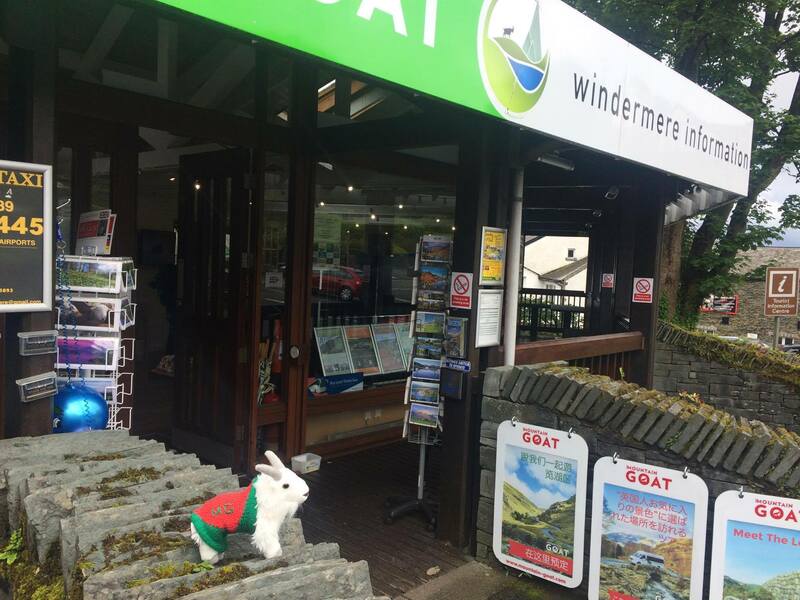 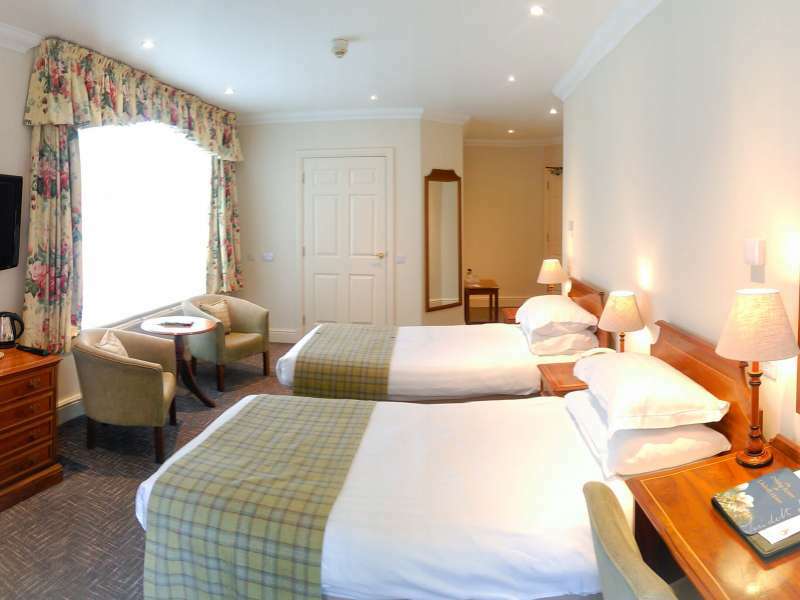 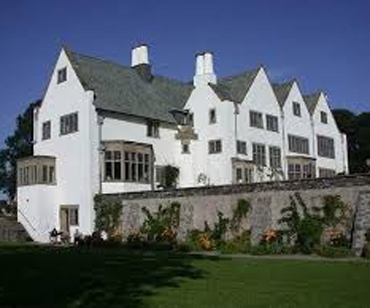 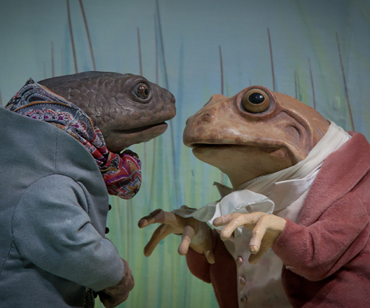 We can recommend the following top attractions: Mountain Goat Tours & Holidays, Windermere Lake Cruises, World of Beatrix Potter and Blackwell Arts and Crafts House.